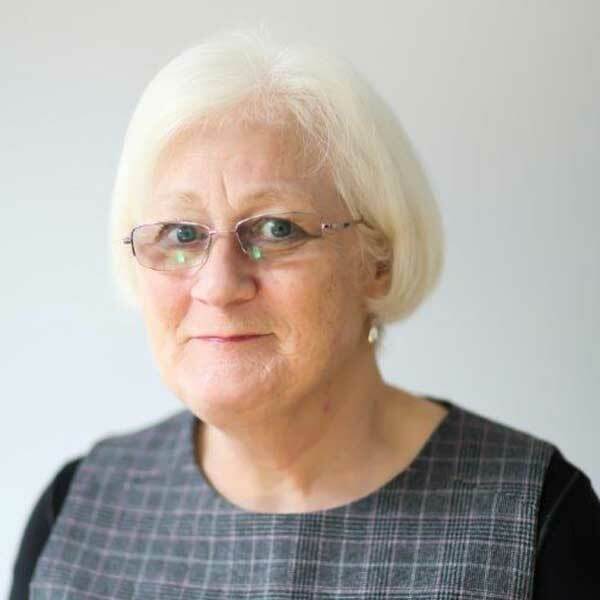 Kim has over 40 years’ experience in the financial services industry and is qualified to Advanced Diploma level. Today, she works directly with our financial planner Mark, providing technical and administrative support. Kim enjoys having fun with friends, going on holiday and gardening.